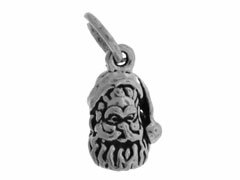 INM Crystal’s selection of sterling silver holiday charms gives you many ways to personalize your festive jewelry designs. 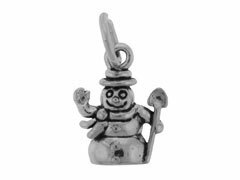 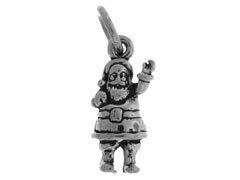 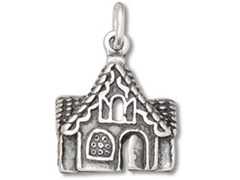 From gingerbread houses to witches, snowmen to holly leaves, Christmas to Hanukah, our finely crafted sterling silver holiday charms can be used as earring components, bracelet dangles or necklace embellishments to add a special touch to your original seasonal designs. 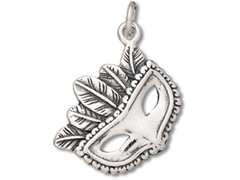 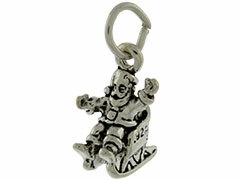 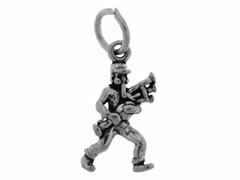 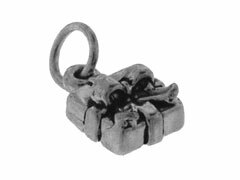 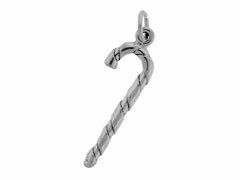 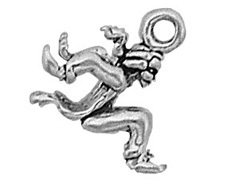 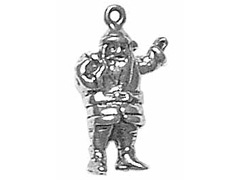 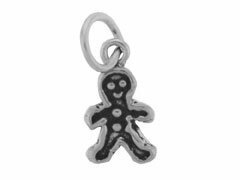 For inspiration on using sterling silver holiday charms in your jewelry creations, please visit INM Crystal’s Idea Gallery.